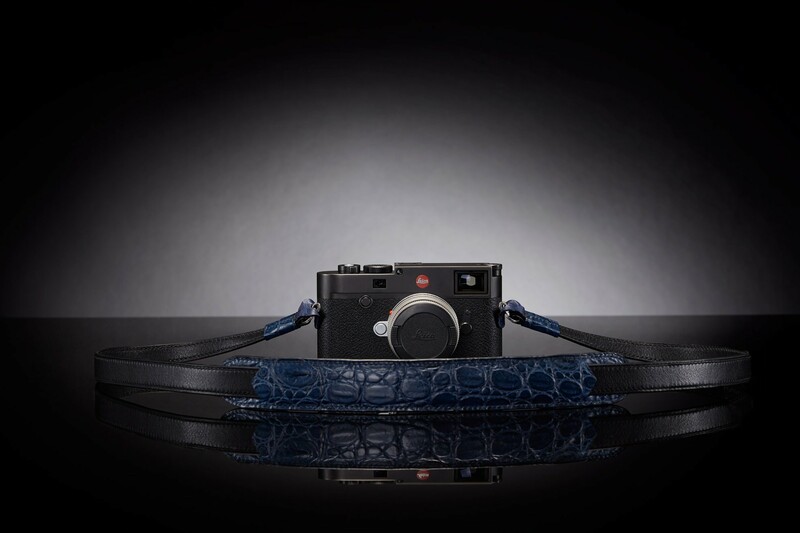 Black Italian cowhide strap with matte fauve Porosus crocodile shoulder pad. 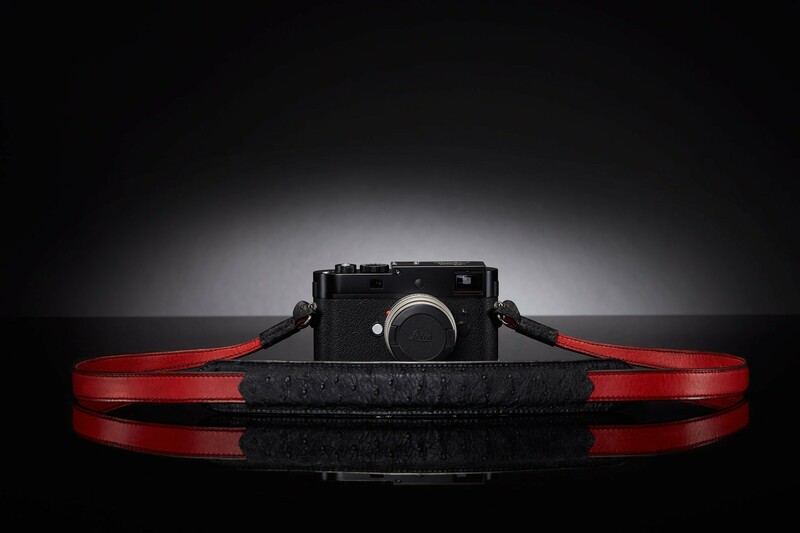 Cherry Italian cowhide strap with black South African ostrich shoulder pad. Cherry Italian cowhide strap with matte pear python shoulder pad. 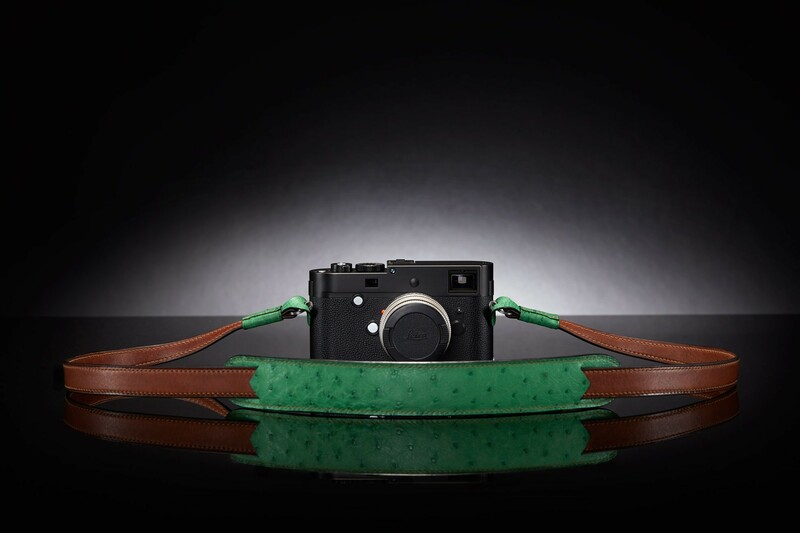 Black Italian cowhide strap with matte cobalto Niloticus crocodile shoulder pad. 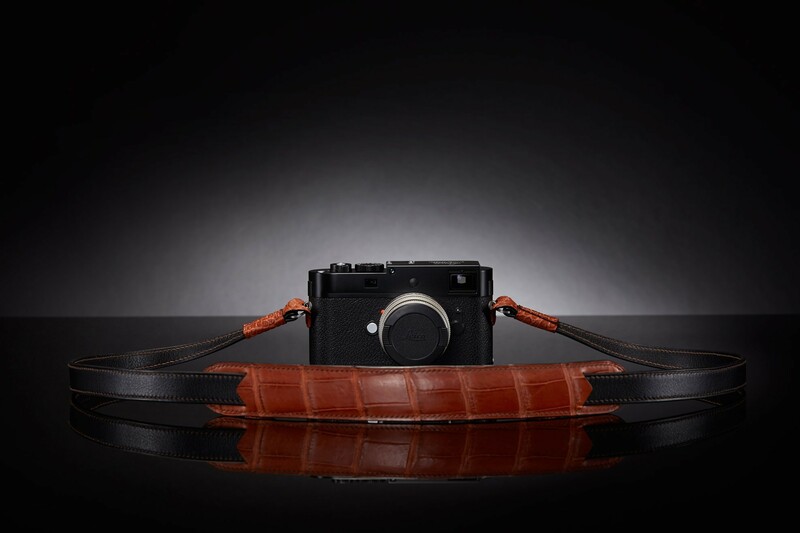 Café Italian cowhide strap with kentu South African ostrich shoulder pad.